Summer League seems like a distant memory now, but it was just a month ago we were drooling over the potential oozing from the Boston Celtics youth movement on display in Las Vegas and Utah. 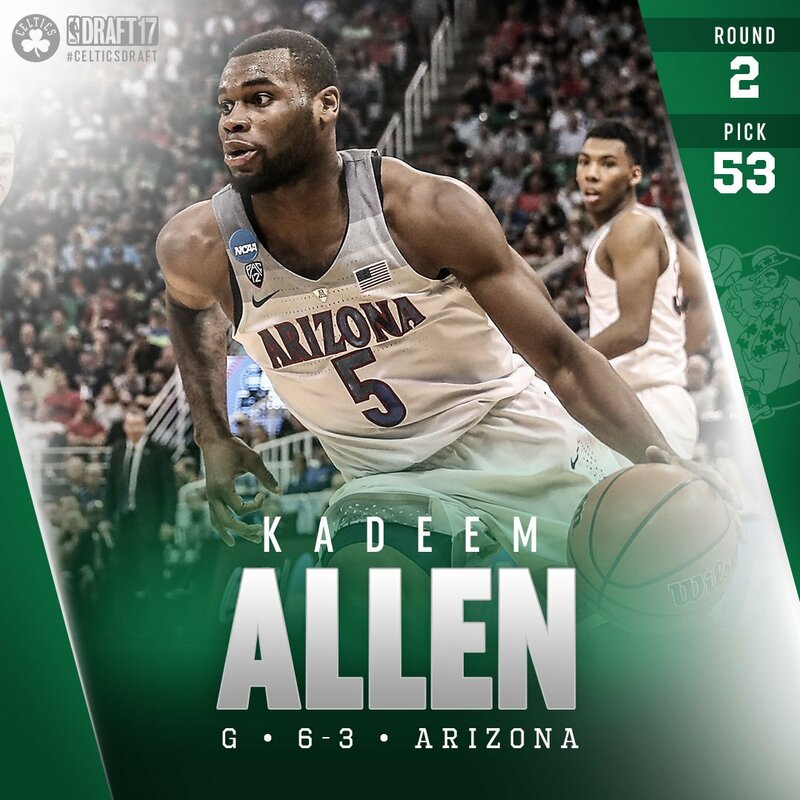 Kadeem Allen, drafted late in the Second Round of the 2017 NBA Draft, quietly put together a very solid outing, cementing his deal as one of the team's first two-way deal contract holders, a novel contract created in the new Collective Bargaining Agreement ratified this year. If you haven't seen much of the lad, give this video a look, and get familiar.